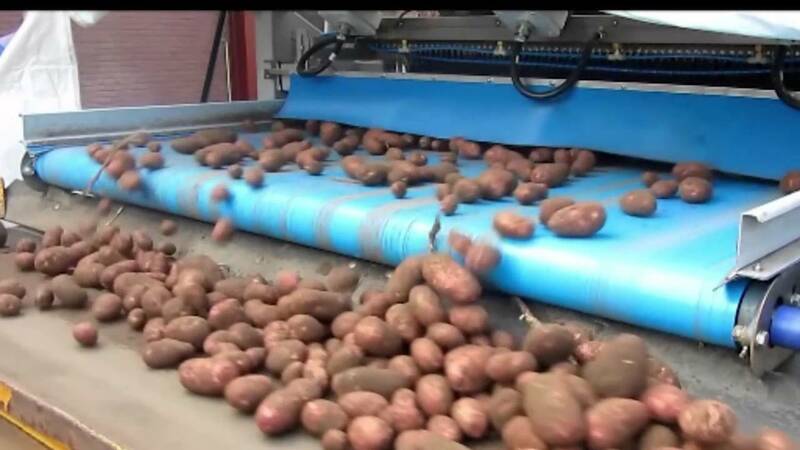 TOMRA Sorting has a solution for sorting unwashed potatoes. 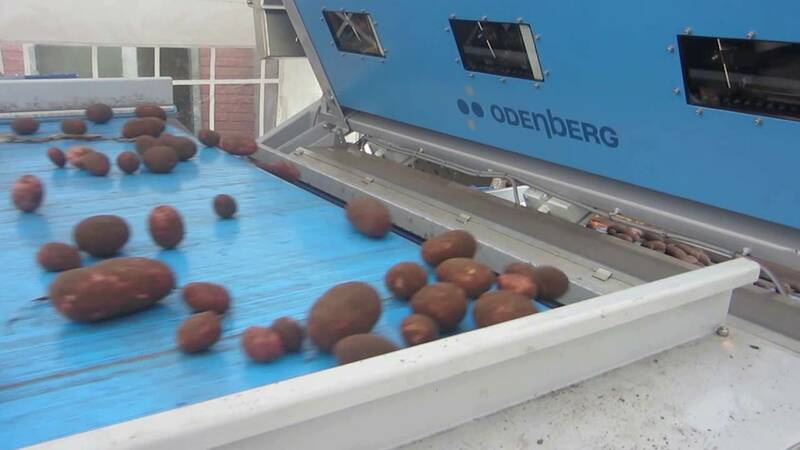 TOMRA’s potato sorters detect and reject soil clods, stones and rotten potatoes as well as all types of foreign material such as golf balls, wood, plastic, etc. The family business Hof Trumann has installed a Halo for the sorting of unwashed, brushed potatoes. Since the installation of the sorting machine there was an increase in efficiency, turnover and quality of the end product. Read and watch their testimonial. 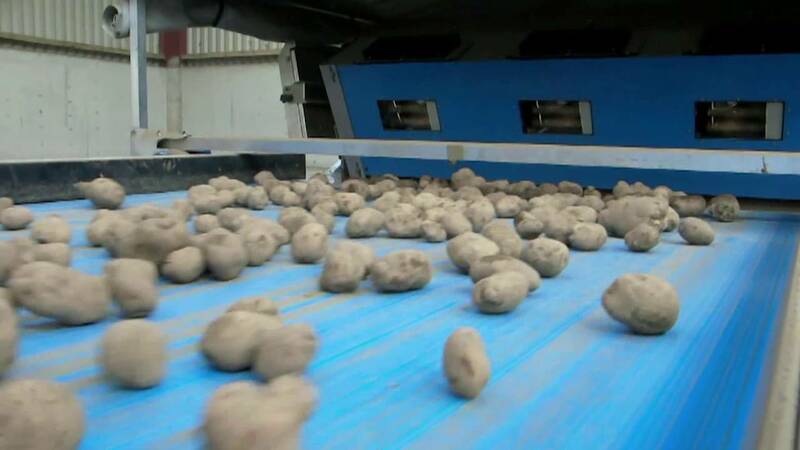 Heero Gramsma, managing director at Nedato, explains: “We are continuously looking into improving the quality of our potatoes and recently felt the time was right to invest in innovative technologies to update our existing grading lines. TOMRA Sorting Food is a very well-known brand to French fries producers. 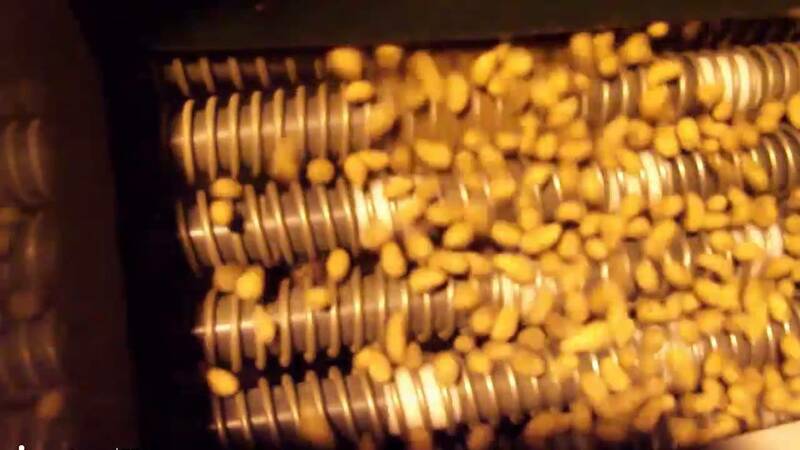 We had heard that the company was able to successfully sort out clods, with barely any good product loss, which is something we know that the competition is unable to do - it was this capability that caught our attention.” Read their testimonial and discover why Nedato decided to partner with TOMRA Sorting Food.